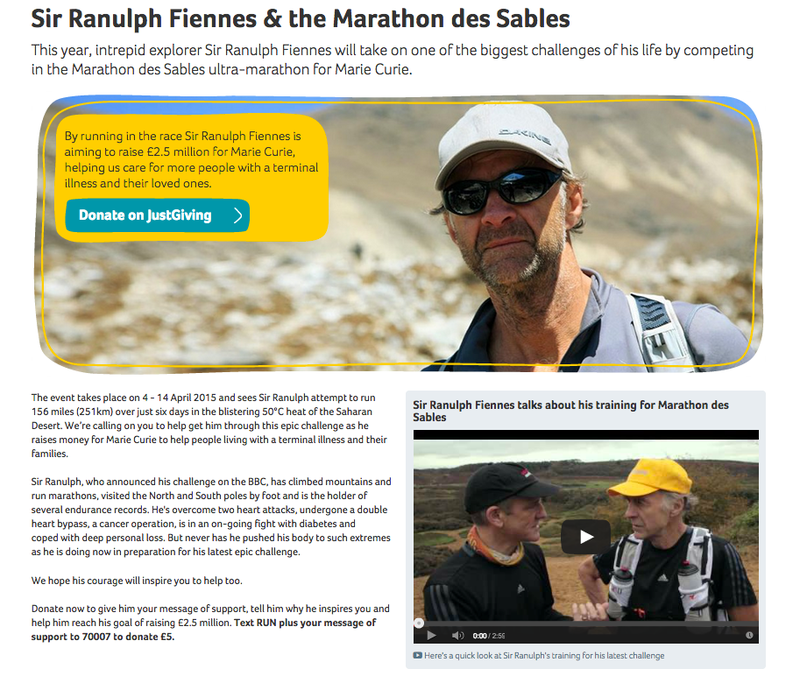 Ranulph Fiennes is famous for travelling in the world's cold places, particular his Transglobal expedition, which took him to both Poles. Later this year, he is going to swap the cold of the Poles, which featured in his latest book (which I used extracts from with Year 8) for the heat of the Sahara desert. He is going to run the Marathon des Sables: a long distance run which will take him through sandy desert terrain. A good focus for those exploring deserts and desert landscapes.